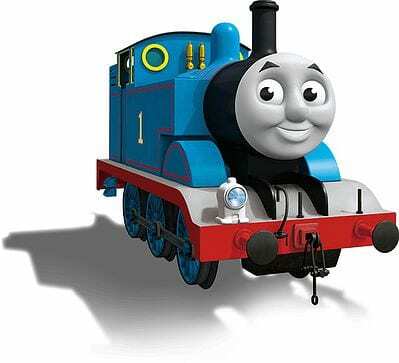 Day Out with Thomas will allow families to get up and close and personal with their favourite characters. You’ll meet Thomas and the Fat Controller, plus you’ll get to take a ride on a train and enjoy a variety of themed activities. To book your Advance Tickets – click hereor phone 01787 461174 during office hours.